Cheryl has earned the following academic degrees: BSc (Queen’s University), BEd (Queen’s University), MA (University of Alabama), and PhD (Queen’s University). She joined the University of Alberta in 2008 as a faculty member in a research-intensive Centre for Applied Research in Assessment and Measurement in Education (CRAME) in the Measurement, Evaluation, and Cognition (MEC) program area of the Department of Educational Psychology in the Faculty of Education. Cheryl conducts research, teaches, and supervises graduate students in the areas of mixed methods research, program evaluation, qualitative research, classroom assessment and health sciences education. Cheryl currently serves as the Associate Director - Assessment at the Centre for Teaching and Learning. Cheryl’s career as an educator and evaluator spans two decades working with partner communities across diverse contexts both internationally and across Canada. Cheryl taught high school science internationally at the American International School in Quito, Ecuador and with West Island College International aboard the tallship S/V Concordia. 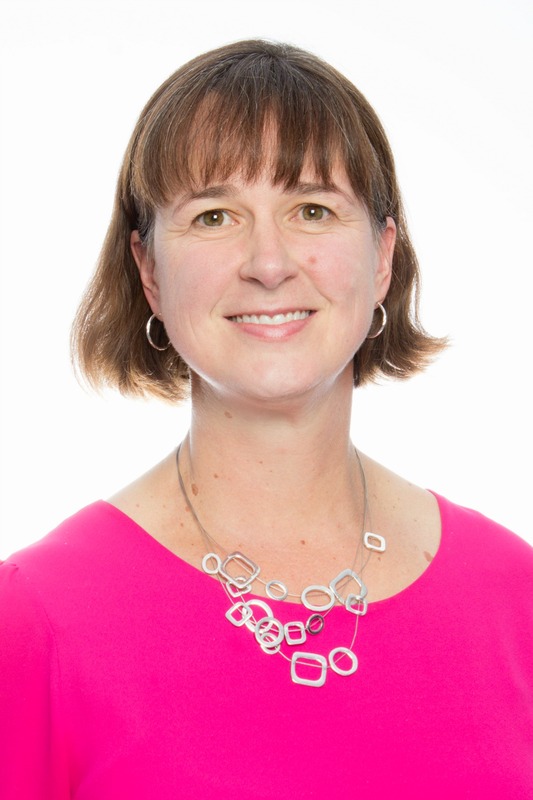 She served as director of the Concordia-based International program before returning to teach science and French in the Halton District School Board (Ontario) and is current member in good standing of the Ontario College of Teachers (OCT). She has worked as a program evaluator in a wide array of sectors across Canada and with international development agencies in South America and Africa and holds the Credentialed Evaluator (CE) designation from the Canadian Evaluation Society. Across her projects, she collaborates with graduate students, clinicians, teachers, and academics, implements qualitative, quantitative, and mixed methods research designs, and disseminates research to participants, scholars, and practitioners using a variety of methods (e.g., papers, presentations, and websites). Importantly, her project findings contribute to developments in the fields of mixed method research, program evaluation, qualitative research, and assessment. She currently serves as associate editor of the Journal of Mixed Methods Research (JMMR) and as Past President of the Mixed Methods International Research Association (MMIRA). Students are an integral part of her program of research. Their contributions are recognized in the many publications and presentations that include them in lead and co-author roles. Cheryl’s is active in the scholarship of teaching and her approach is continually being shaped by her experiences as a learner and instructor, as well as by her beliefs and research related to what facilitates learning. She views teaching and learning as complex and synergistic processes among the learner, the instructor, the context, and the ideas. She supports learners as they progressively develop competence across diverse areas of professional practice including (but not limited to) teachers, counselors, psychologists, physicians, researchers, and evaluators. Her commitment and efforts were recognized with the University of Alberta Provost’s Award for Early Achievement of Excellence in Undergraduate Teaching in 2013.